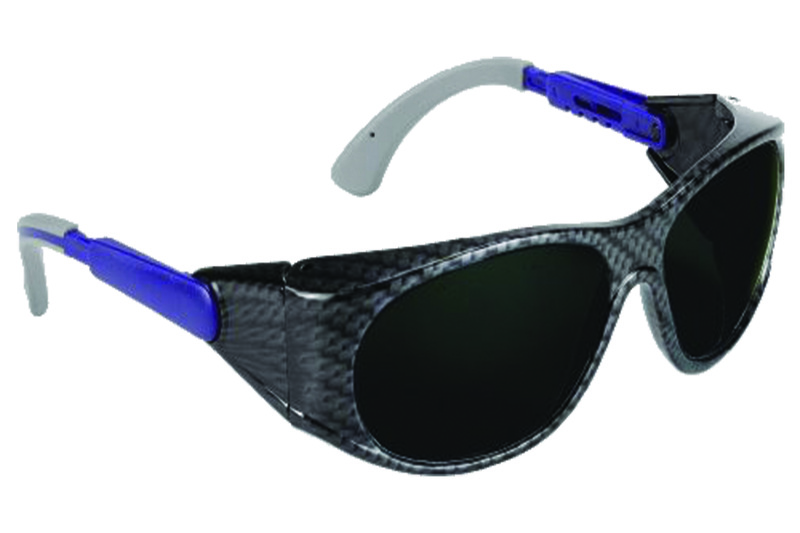 DIDO is a goggle combining a very modern and trendy design with the maximum attention to wearability and protection. to eliminate local pressure and increase fit. Provided with side protection. 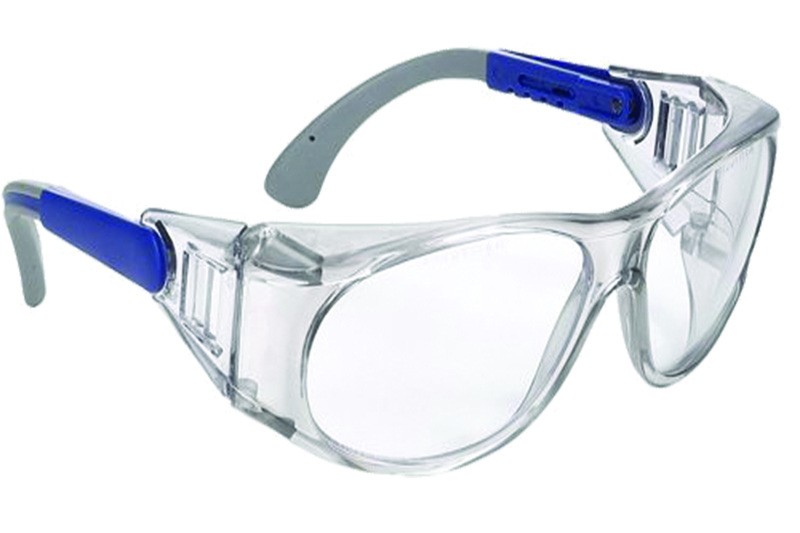 Impact-resistant polycarbonate lenses.